Lavender (lavandula angustifolia) from the mint family known in Latin as Lavare which means to wash due to its beautiful fragrance. It is one of the most used and versatile plants since ancient times and cultivated worldwide. The Egyptians and Romans used it for mummification, perfume, baths and cooking. Its properties make it a favourite in health and skin wellbeing. It is one of the most versertile used essential oils and well known for its therapeutic wellbeing effects. It is claiming, reduces stress, anxiety and emotional inbalances. It helps eliminate nervous tension, relieve pain and encourage blood circulation. Use of lavender oil can aid in the body’s production of the powerful antioxidants glutathione and catalas. It possesses antibacterial and antifungal properties. It is commonly used to disinfect skin and scalp, act as a bug repellant and help heal cuts and wounds. The oil acts as a balm on chapped or sunburned lips, dry itchy skin. 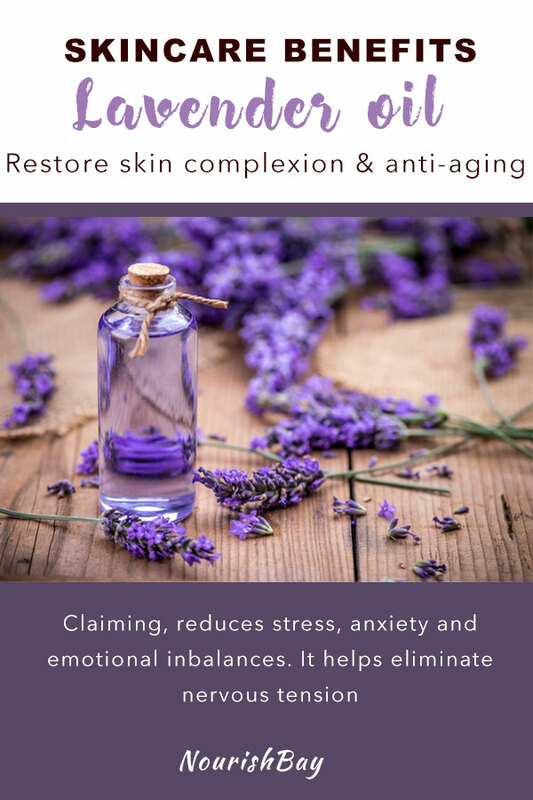 Lavender offers antioxidant protection. It helps improve mood, combat depression and reduce stress as well as alleviate headaches. Lavender is soothing and its sedative properties help the body cleanse and remove toxins. It aids the prevention of bacterial and fungal infections. Antiseptic and Anti-inflammatory: Lavender oil helps heels cuts and wounds, which is good for chapped hands, cracked feet and rough hands.